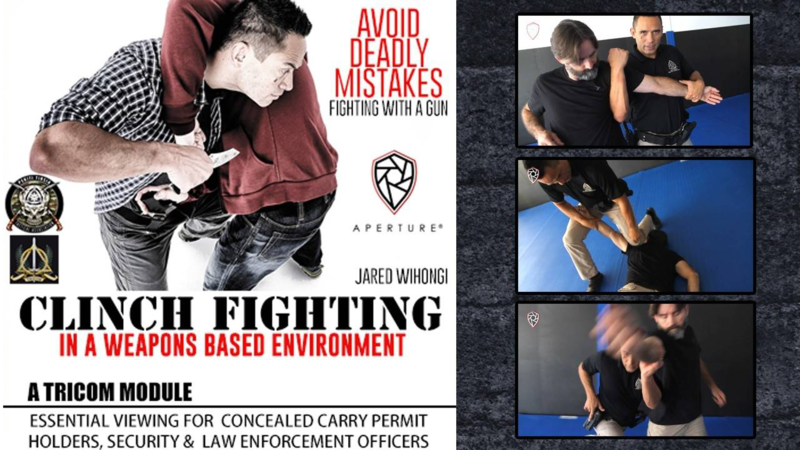 Your Source for Beginner thru Advanced Training and Grading in the PTTA Traditional Kali Curriculum (TRI-V), and Training Resources for our Tactical Modules (TRICOM). The PTTA methods of training Kali have become more in demand in recent years, but finding local instructors in remote parts of the world is often difficult. Additionally, current practitioners of Filipino or other Martial Arts are often looking for resources to supplement their regular training. Pekiti University was created to address these demands, and will continue to evolve into a resource that will keep you progressing in your pursuit of the Filipino Martial Arts! Pekiti University will also be a source of training and information on the PTTA TRICOM programs that were developed over the past two decades to meet the training needs of police and military Special Operations around the world. Receive updates on future training opportunities.